Ainsley Rodrick was first runner-up, with Emily Myers as second runner-up. 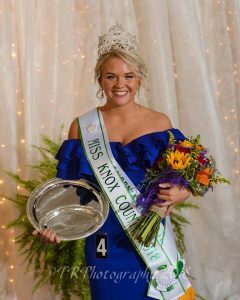 Emily Myers won the People’s Choice Award, as well as Miss Photogenic. 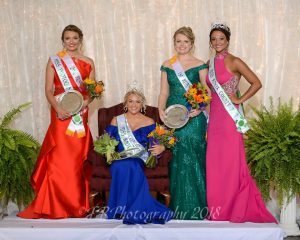 The other winners were Madison Winemiller as Miss Congeniality, and Nicole Sterling as the Penny Schuckman Memorial Scholarship winner.